Congratulations on joining your Condo Association Board! You’re putting yourself in a position to change your Condo Association for the better and make a real difference. You’re also going to benefit directly yourself in a variety of ways. Before you dive in, take advantage of this New Condo Association Board Member Guide in order to make sure you can become a winner and not collateral damage. 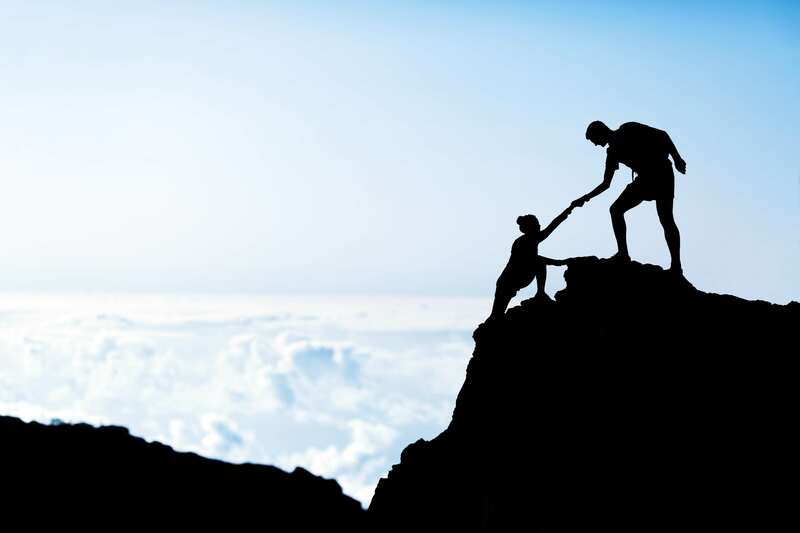 Learn how to climb the mountain of being a good Board member through the help of others. This first article of the Condo Association Board member guide focuses on the fact you need to learn how your Condo Association works before you can change the world – or at least your Condo. While you may have been an involved and informed Owner, the reality is that being a Board member is different. You’re going to have access to different streams of information – such as legal, in-depth maintenance, and personnel issues. Get a grip on this information and begin to meet your fellow Board members. Learn who you can trust and who’s going to stab you in the back. It’s OK to take some time. You likely have a two- or three-year term; spending a few months in “receive mode” will help you act more effectively. Now that you have somewhat of a clue what’s going on, it’s time to start contributing to the Condo Association. In this segment of the New Condo Association Board Member Guide, you’ll learn how to work smarter and not harder. Some Boards are very consensus driven; others are influenced by key people. Figure out how you can drive your agenda before you start engaging. Most importantly, lead by example and by doing work. There are many people in the world – and on Condo Boards – who will talk a big game but not buckle down and do the work. If you care about something, get the job done! If you’ve secured the support and are willing to do the legwork, you can begin to mold the community in your image. The final step of being a new Condo Board member is to stop being just a member of the Board and start being a leader. This is harder than it sounds. Many people want to change the world with a grand vision. In a Condo Association, you need to focus on the small wins. Focus on achievable goals that build momentum and show the rest of the Board you’re serious. The hardest part of being a leader, however, is learning to do what’s right. Many people will choose to do what’s easy, rather than what’s right. Being a leader means that you’re going to need to do things that make the rest of the Board – and you – uncomfortable. But if you truly want to lead, you’ll need to do what’s right.